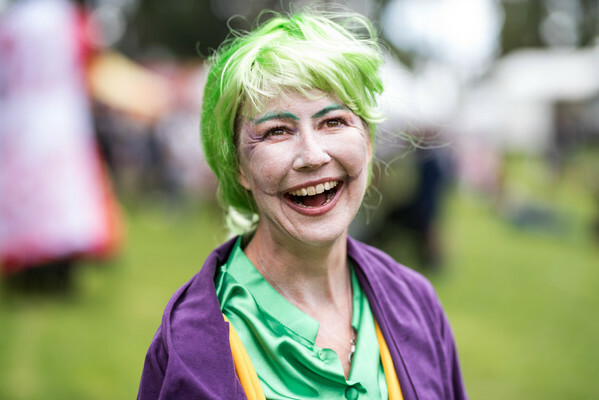 One of Halloween on the Green’s organisers, Belinda Young, dressed as the Joker. 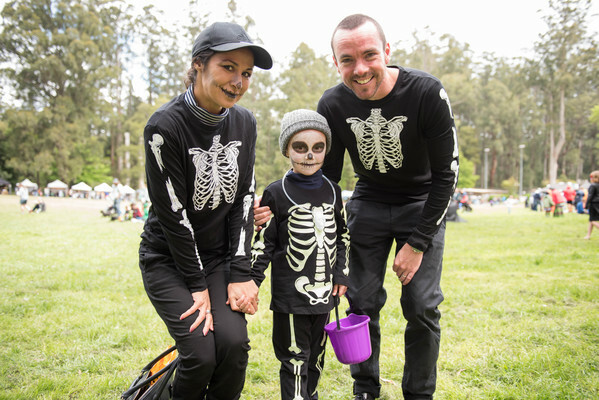 Families and friends came together to celebrate Halloween at Ferny Creek Recreation Reserve on Saturday 27 October. 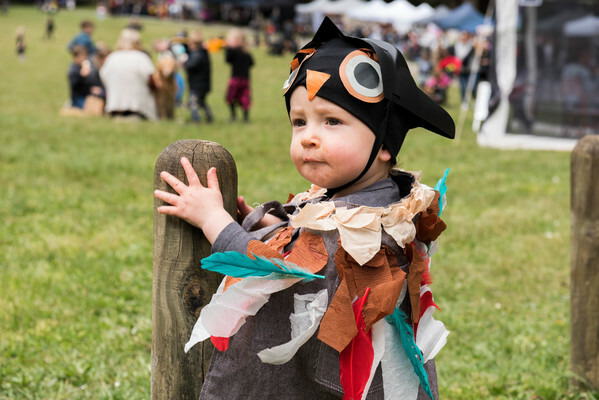 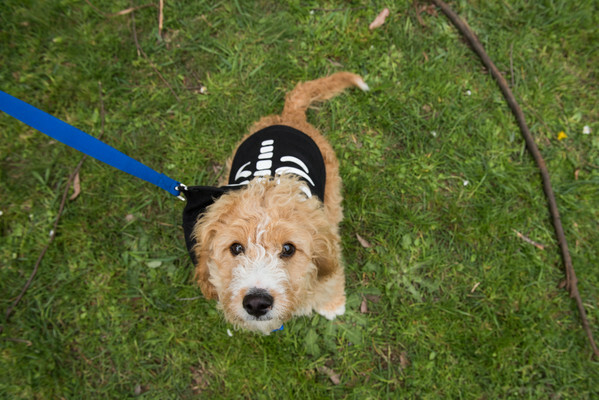 The second Halloween on the Green event attracted young families from across the Dandenong Ranges keen to dress up in their spookiest outfits and enjoy the warm weather. 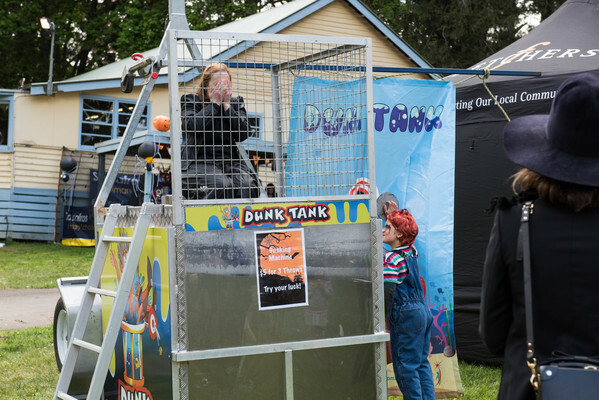 The festivities included member of the community being dunked into a vat of water, face painting, and of course various free carnival rides for the kids. 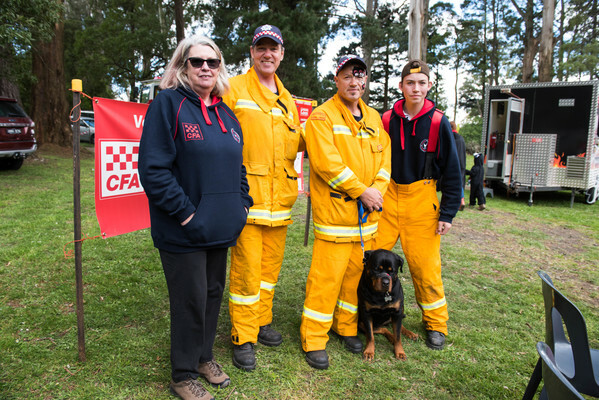 Andrew Fillip-Gautier organiser of the event and member of The Philanthropic Collective described it as a “wonderful success story” with the free activities allowing everyone to enjoy the day.